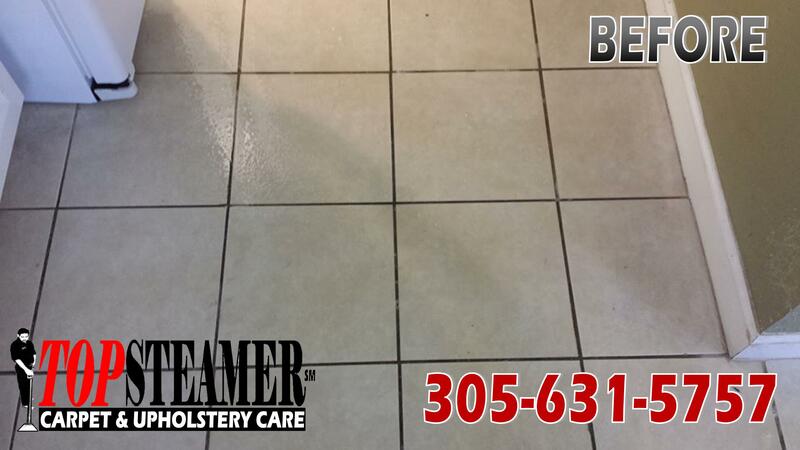 Check out these great pictures we took from a tile and grout cleaning job we were doing in Kendall. See the before picture above and the after picture below, do you see the difference? 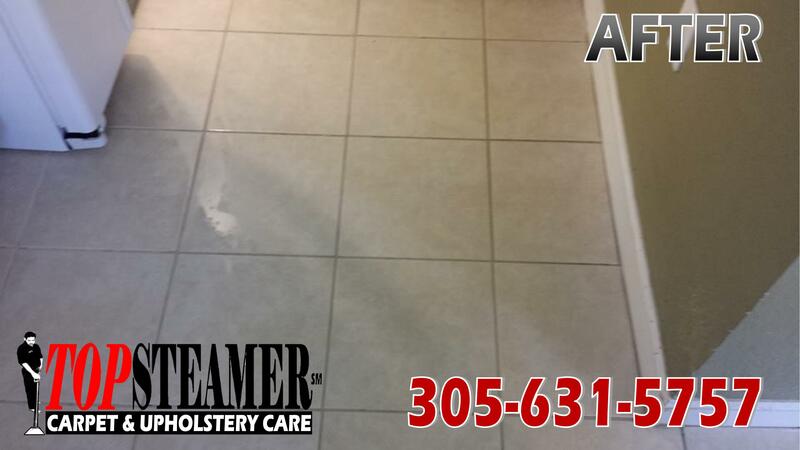 Call Top Steamer today to schedule your tile and grout cleaning appointment or for a FREE no obligation estimate 305-631-5757 visit our website for more information about our tile and grout cleaning services in Kendall Tile and Grout Cleaner. Limpieza de pisos de ceramica y lechada en Kendall.